A few weeks ago I was approached by Huggies to review their swimming nappies. We’ve been taking Jaxon swimming on and off since he was about 8 weeks old. The first time we took him swimming he really wasn’t happy and spent most of the time clinging to me. The second time I took him with two of our friends to the local pool and he was much happier especially as I had taken the floating seat/rubber ring thing for him so he spent a lot of the time moving round under his own steam and I could be in his sight line but still feel like I was getting a good swim too. On these occasions I would use own brand swimming nappies – at least to start with I didn’t want to pay out lots of money if it turned out that he didn’t enjoy it. Thankfully we have friends with smaller babies than Jaxon so when we’ve had spares we’ve just passed them along for the next baby to use. Just like we’ve had hand-me-downs from other babies, most recently we ended up with a carrier bag stuffed full of 4+ nappies – Jaxon isn’t quite in them but they came in handy when I miscalculated how many nappies we had in the house and we had an emergency! Normal nappy wise we’ve settled on Mamia nappies from Aldi but we’ve tried various brands as were given different ones when Jaxon was little as well as trying cloth nappies (We love Charlie Banana ones but decided at least for now cloth nappies aren’t for us). Last week we were invited to go to the Woburn Lido with some friends and with the heat rising here in the UK due to the heat wave, it was a good idea. I wasn’t entirely sure about having Jaxon outside in the heat but after Tuesday at Legoland he seemed to be okay with the heat. I made sure that he’d had a nap and eaten (with enough time for it to go down before we went swimming) and when we got to the pool I covered him in sun cream. 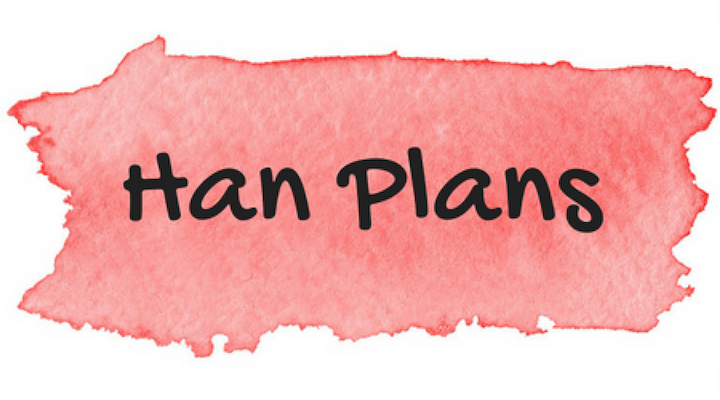 On the way to meet our friends we popped into Matalan and bought Jaxon a swim suit – when we go to the pool he’s just in the swimming nappy but as we were going to be outside in the sunshine I thought it might be better to try and keep him more covered. When we got there and felt the water temperature I’m glad that I’d sorted Jaxon something extra as it felt a little chilly – actually it probably wasn’t but with the air temperature being in the mid thirties and the water temperature being in the mid twenties you could certainly feel the difference. The benefits of the Little Swimmers nappies is that they don’t swell when they make contact with the water and they have stretchy sides that move with baby so they have the freedom to splash around in the water. They have bright pattern with Disney characters on them so they can be worn with or without a swimming costume. The nappies are nice and absorbent like normal nappies so when baby gone to the loo while you’re enjoying your swim, it doesn’t have to stop the fun. 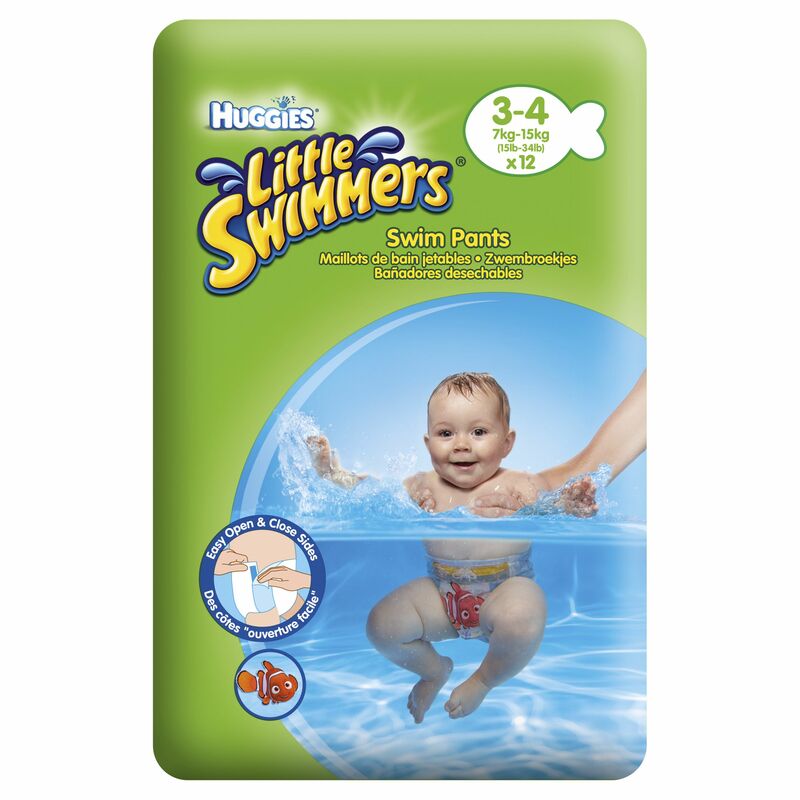 You can purchase Little Swimmers at most supermarkets and online. Summer is here, and what better way for you and your little one to keep cool in the sun than with a dip in the pool, a splash in the sea or paddle in the garden? HUGGIES® Little Swimmers®, the UK’s number one swim pant, are the easiest way to have fun in the water. Expertly designed so they won’t leak or expand, HUGGIES® Little Swimmers® contain little accidents to help prevent embarrassing mishaps. The colourful Disney® designs mean parents can use them just like a swimsuit and the tear away sides make for a hassle free change time. This is a sponsored post, Jaxon and I were supplied with a pack of Size 3-4 Swimming Nappies in exchange for my post and a review. This entry was posted in Friends and Family, Reviews and Mentions, Weather and tagged jaxon.